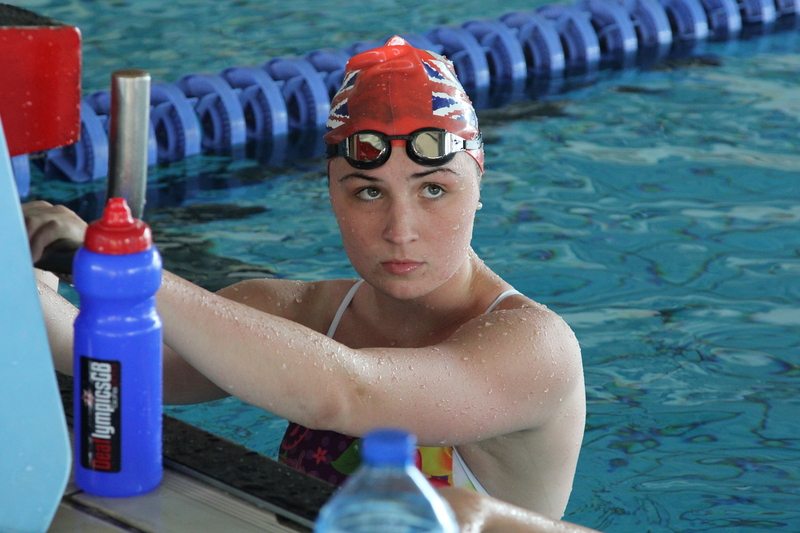 This entry was posted in Deaf Sport, Deaflympics, swimming and tagged Danielle Joyce, Winning Students, World Deaf Swimming Championships 2015 by sharrison64. Bookmark the permalink. To clarify your points there are other deaf athletes who also received this funding and have received this prior to the “ground breaking decision” you write about. If you are gonna to use the press and social media to promote deaf sport please try to acquire the true and accurate facts! Assuming from your comment that you are confirming that other deaf students have also received the Winning Students scholarship and if that is the case we are delighted to hear that. We believe that the decision by Stirling University to make their scholarships available to deaflympic athletes is groundbreaking and we want to see more institutes and organisations follow suit. If you have information and background of other deaf students receiving a scholarship either from SU or other institutions then we would love to hear more and we would like to let our readers know how it is (or has) benefitted them – this way we can promote more good news, which is sorely needed. Good evening Stuart, Jack McComish and Lucy Walkup have also received this funding. if you look at the winning students website it will show you all athletes and the years they have received scholarships across all sports, hearing, disabled and deaf. Applications are mdone via the governing bodies and awarded as appropriate. Good Evening…as Lillian has said Jack and Lucy also received this funding. Jack has received it for 2 years now while he was at college and it was a great help.Scottish disability swimming had been very helpful putting them forward for this award and even though Jack is based in Glasgow he still received it.